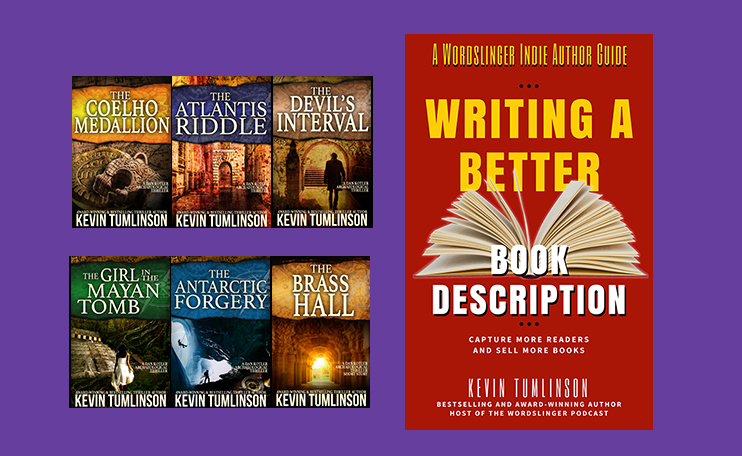 Kevin Tumlinson is an award-winning and bestselling thriller author, and host of the Wordslinger Podcast. His thriller series, featuring protagonist Dan Kolter, has won awards and reached top rankings on Amazon and iBooks. Host Patricia McLinn talks with Kevin about not responding to negative comments, engaging with readers, and learning to write for yourself.